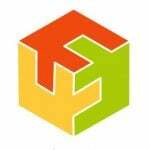 Off and on, as e-commerce business owners, we are looking for options to improve the functionality of our webstores to be able to reach out as many customers as possible, satisfying their needs and preferences. As a result of such progressive approach the success is inevitable. We, therefore, decided to offer you a tool which is able to make contribution to your online business success: Swissuplabs Ajax Cart Pro Magento 2 Extension. In essence, this is a Magento module which is capable of dramatically improving shopping and user experience of your website, by applying Ajax. 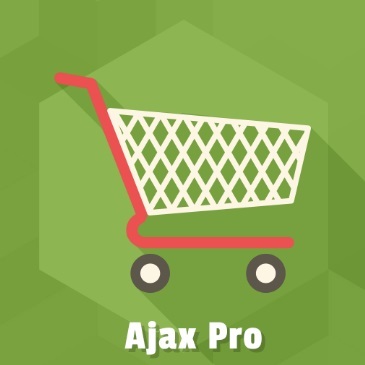 Basically, having installed the Ajax cart pro Magento extension, you are able to outperform your rivals in terms of webstore shopping experience. With its assistance, you let your customers pick products they want right on the category page with no need to visit the product page, as a result, eliminating page reload. Instead of that, your website users can choose items they like by clicking on a product popup window. 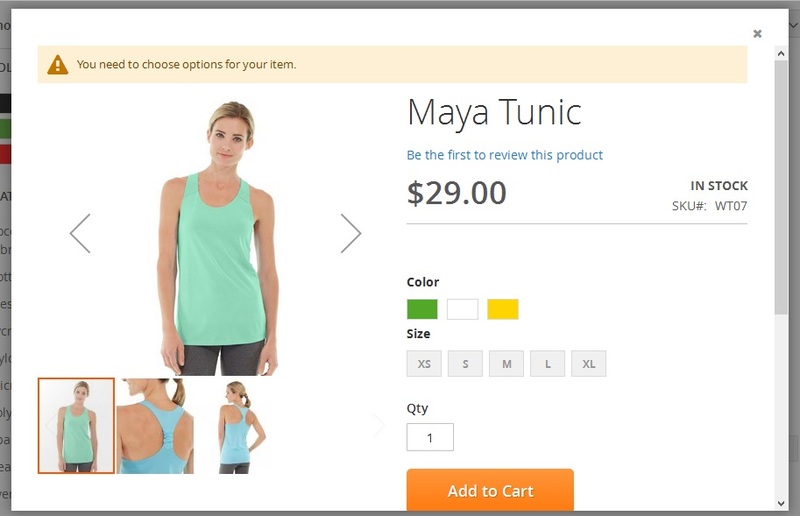 Subsequently, they choose product options such as size, color, quantity, and provided they found the item worth buying, they simply click on the ‘add to cart’ button, which finds itself in the very popup window. So, as you see, with this Magento Ajax extension, you let your customers purchase products on your website in a faster and more engaging manner since the principal shopping actions are going to be implemented on frontend with the assistance of AJAX requests. 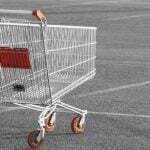 So, what kind of features does this ajax cart magento extension provide? Having installed it, you are able to take full advantage of add-to-cart popup window to let customers choose product options as well as enjoy the full functionality of shopping cart popup window. Furthermore, the customers of yours who surf your website with their mobile devices will find your webstore a perfect place for mobile shopping purchasing for the module takes into consideration the variety of screen resolutions, thus providing an appropriate website image and giving an impression of being at a right place. Besides, you will not have to worry about different product types since the tool does provide support for grouped, configurable, and bundle products. So, this is how it works. While being on a category page, looking for an item which appeals to you, you do not need to go to the product view page, instead just click on a product you liked, and a new product window will pop up (as shown on the picture below). In the very window, you are able to choose product options, get familiar with its price as well as see whether the item is in stock. 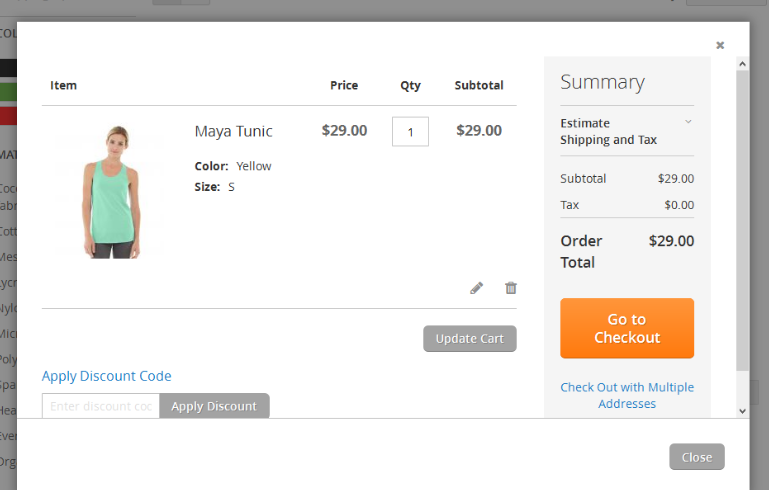 In case, everything is alright, you are able to add to cart the item without leaving the popup window. 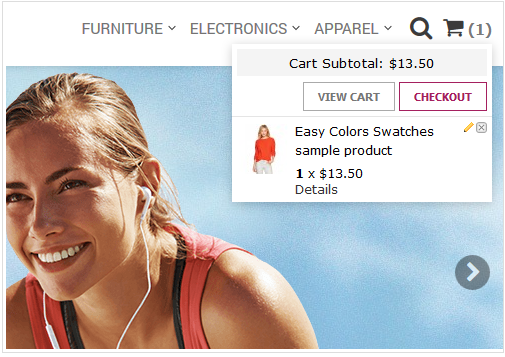 Having added the product to cart, you will see another popup window in the area of shopping cart, which includes the details of the item selected. Thus, If you decide to buy something else, you can easily keep on surfing the website or you can proceed to checkout process directly. This is what happens when you click on the checkout button. It is extremely important to point out that page reload does not occur in this case. As a result, there are no interruptions for your customers to complete the purchase. As regards Backend, Magento ajax cart allows you to configure some module settings. We can assure you that you will not find any trouble with enabling ajax functionality. However, it is up to you whether to show shopping cart when an item is added and apply product popup on the category page. Well, it is true that people who grasp for success are open for innovative approaches. The Swissuplabs Ajax Pro Magento 2 module is a new approach to shopping and user experience. Therefore, we recommend to apply state-of-the-art technologies for they are great assistants in achieving the goal which you have defined for your Magento webstore. However, if you have any question or idea that could improve the functionality of the tool, we encourage you to visit the developer company’s website to leave your comments. Such collaboration can provide a better future. Not only in e-commerce world.